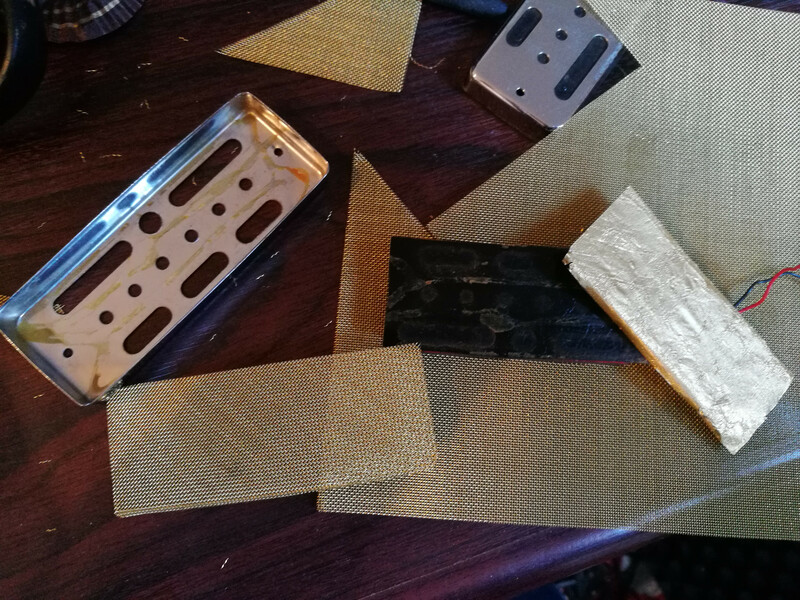 I'll shortly be offering my Valtone-Pro and new 'AG-Pro' Goldfoil style in HB size ... for those who are a bit more adventurous in guitar tones ... and pickup looks. They'll be available with black, nickel, bare nickel and gold trim ring options, and probably with several 'grill colour' options too. Looks great, are these single coils? Yep ... 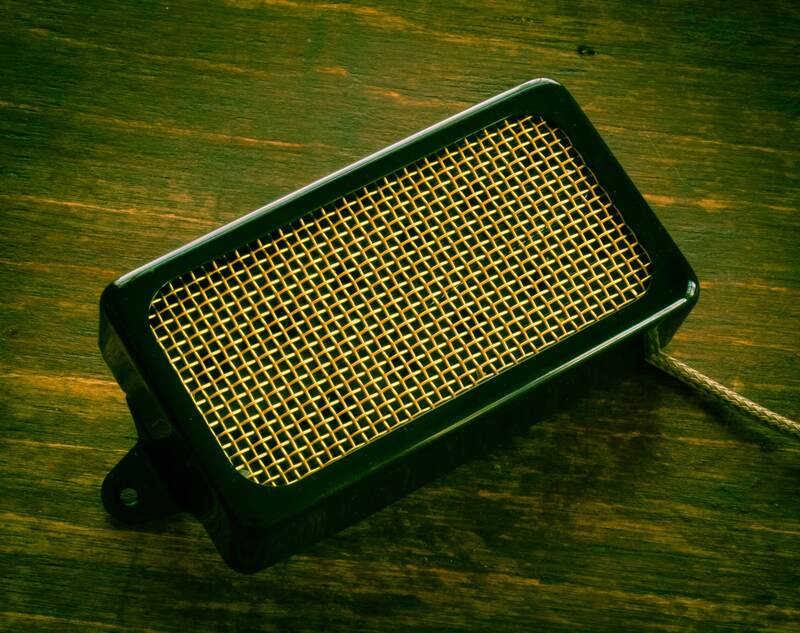 The Vel-Tone Pro is a HB sized version of the Valco single coil lap steel pickup ... and the AG is a Gold Foil type single coil. I have 2 sets of your pickups, and I like gold foils - so these may well be part of my future! Completely inconsequential comment, but - do you think it would look better with the grille rotated by 45˚ to create a more 'diamond' look? I may well try rotating the grills ... mind you ... they will use way more grill material that way. I love the look of that. Be very interested to hear it.